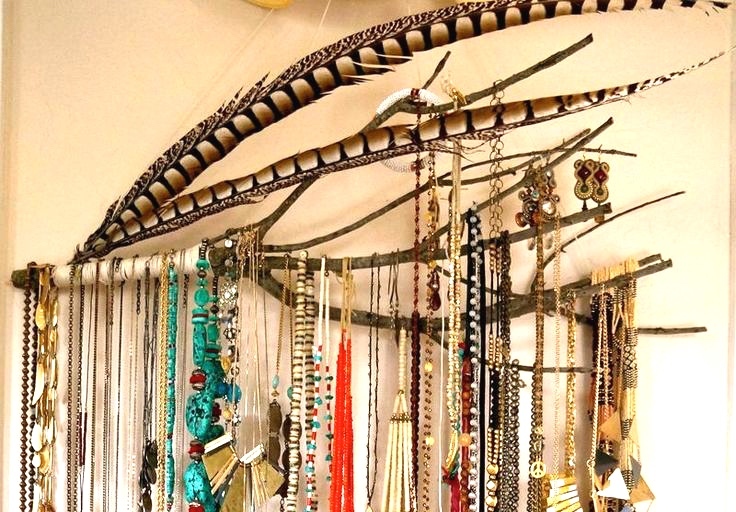 Are your necklaces & earrings everywhere? No more! In our two-hour free-work class, Stella guides you though how to make your very own jewelry organizer to easily hang on your wall! 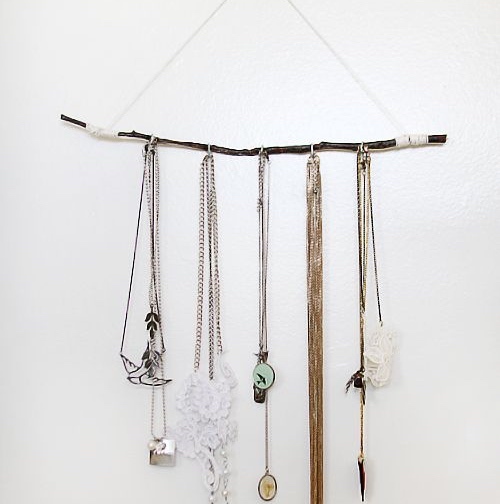 You will customize your hanging organizer with paint, fabric, twine beads, feathers, and much more. 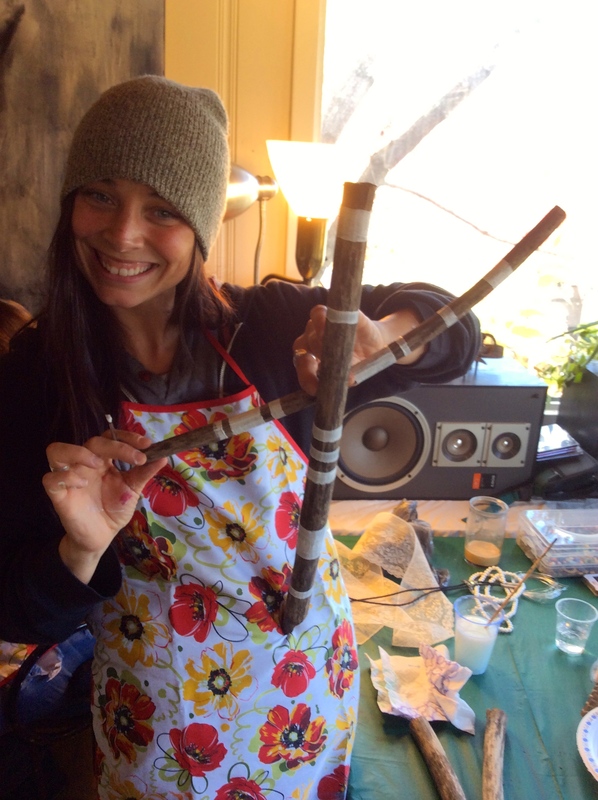 Each guest will get a piece of wood or branch and 4 hooks to use as a base to build their organizer. Don’t have jewelry? Use it for your keys!